Automation has been applied to countless industry sectors, freeing employees from manual tasks while improving overall risk management. When it comes to the financial sector, automation has proven particularly advantageous in connection with treasury management. In fact, according to a survey from the Aberdeen Group, the ability to automate financial transactions is now the most sought after approach for enhancing treasury management. One of the key advantages treasury automation brings to the table comes in the form of support for security. Data and system protection has consistently been a top priority for financial service providers and enterprises alike, and treasury automation is an ideal solution. Because companies have so much data to keep track of in connection with their transactions and overall finances, a common problem is information overload, coupled with a lack of security when accessing the multiple different systems used to track this data. Thankfully, a robust treasury automation suite can help address this issue by providing a single and protected point of access for financial details. “Companies that maintain relationships with multiple different commercial banks can procure financial information from all of their different banks,” a recent report from Cadence Bank stated. Overall, 52 percent of companies noted that the ability to access this information from a single, secure solution would greatly benefit their online treasury management. In addition to accessing critical financial transactional information and improving management of banking relationships, treasury automation can also offer an encrypted portal to ensure payment security. The most robust solutions allow users to tailor this window in order to create a branded portal that provides flexible payment options coupled with automatic, real-time transaction posting. A branded portal of this kind doesn’t just keep the business’s transactions secure, but also provides protection and peace of mind to customers. Although online transactions have been a leading capability for years now, there are still some that hesitate with these kinds of payments. Offering a professional and secure payment portal can put these concerns to bed while safeguarding payments with staunch protection features. A secure payment portal is a must-have for today’s businesses, providing peace of mind for vendors and customers. 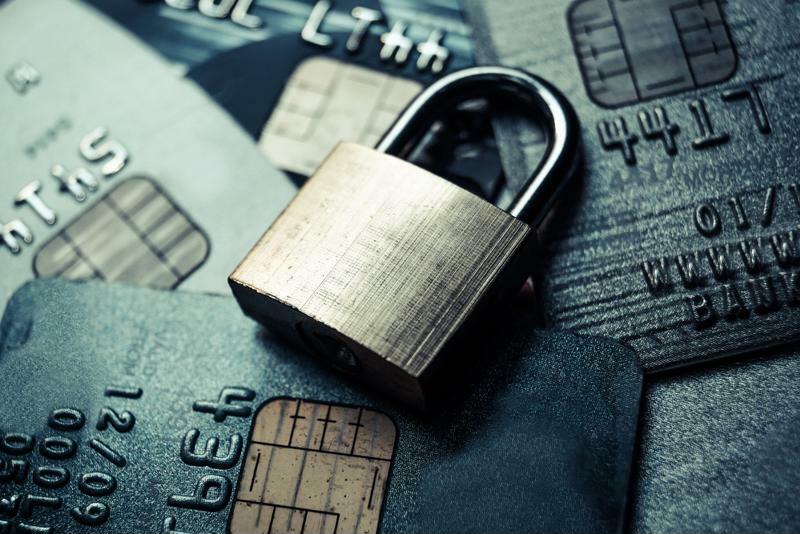 A basic tenet of financial security and fraud prevention is robust visibility into all of the transactions between vendors, banks and customers. However, this can easily get very complicated, especially for global businesses that not only have multiple bank relationships, but have to factor different types of currency into their considerations as well. This is yet another area where treasury automation provides significant support. This type of solution can help organizations large and small keep track of their transactions, providing granular visibility into payments and cash management. To find out more about the advantages of treasury automation and how it supports secure transactions, contact the experts at SK Global Software today.